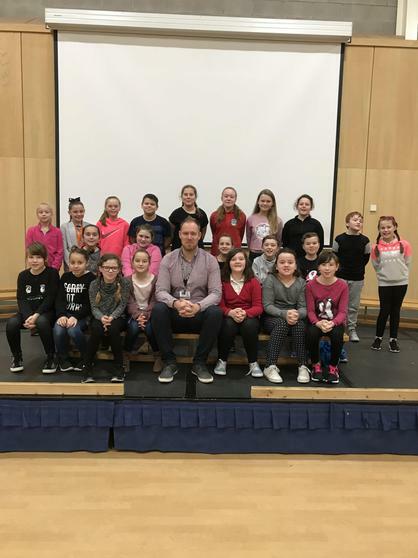 The Pembroke Dock Community School cast of 'The Tempest' performed to a sold out audience at the Torch Theatre last week. The performance was a culmination of months of work by the Year 6 pupils, led my SSF Director, Mr Phillips. The performance received a standing ovation with particular praise given (during the feedback session) to lead cast member Nieve McNally for her portrayal of Prospero which was recognised as excellent. 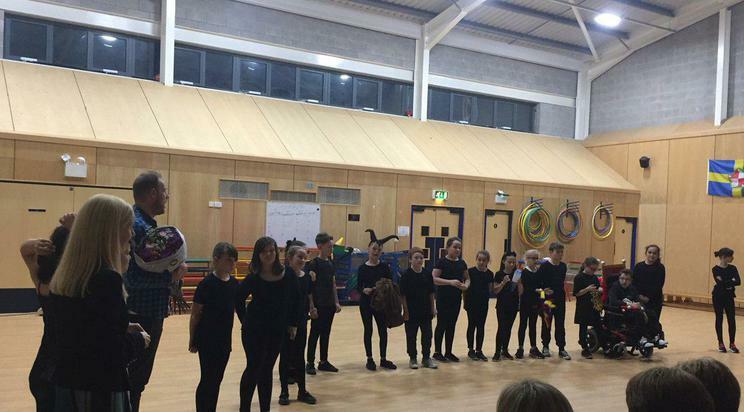 The cast then performed to parents in the school hall and again, put on a magnificent performance which showcased the creative talents of the school.